Good morning everyone. I have a very special polish from Dandy Nails to show you this morning. It is special because it is inspired by Victoria Soto, a brave teacher lost in the Sandy Hook tragedy. 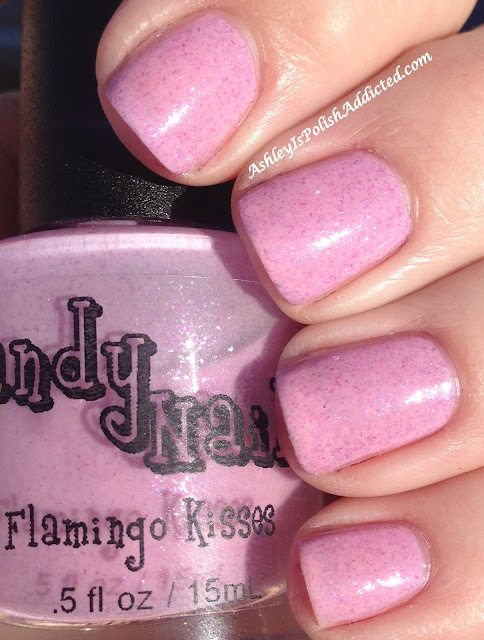 Sandy from Dandy Nails found out that Victoria loved collecting flamingos of all sizes, so she made this gorgeous polish to honor her and her bravery. And the best part - 100% of the profits of this polish will go to the Victoria L. Soto Memorial Fund for Education. 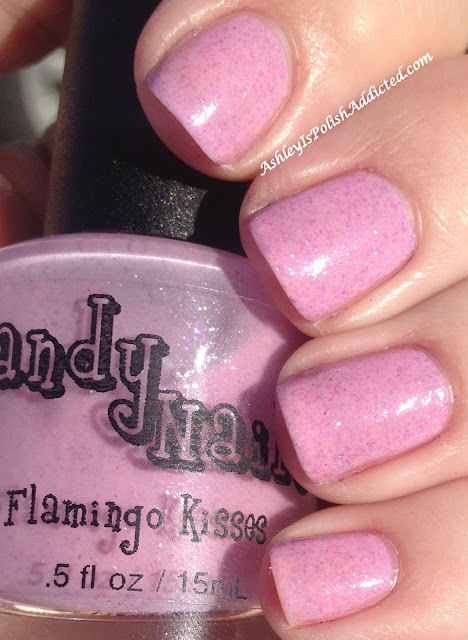 Flamingo Kisses is a soft pink full of pink, purple and iridescent micro-flakes. I used three thin coats and one coat of Poshe top coat. No issues at all. Perfect formula. Isn't it gorgeous?! The depth in person is amazing. Flamingo Kisses is Limited Edition so get it while you can! 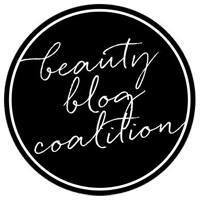 You can purchase this for $8 (15 mL) at the Dandy Nails Etsy Shop here. Also, don't forget to "like" Dandy Nails on Facebook for updates and other information about restocks, new colors, etc. Ninja Polish will not have this polish since it's a donation polish, but they carry the rest of the Dandy Nails line at their shop here and you can also follow them on Facebook for updates. Beautiful swatches... Mine is on the way, too!